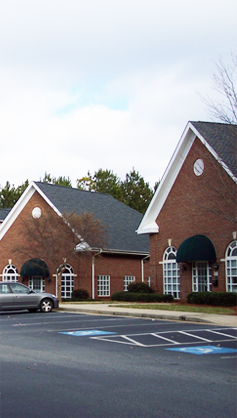 HealthOne Realty Advisors offers its clients a range of options to practices seeking medical or dental office space. Whether your space requirement is large or small, whether you are looking to lease or purchase, HealthOne can help you secure a location perfectly suited to your needs. If you’re looking to sell a current space, HealthOne has the expertise and market knowledge to efficiently market your property, to quickly locate buyers and secure the best price for your property.